It is now two years since the Drug Enforcement Administration said it would license more cultivators of cannabis for research purposes. Today, after accepting 26 applications from would-be suppliers, DEA has licensed none and has stopped taking applications. Mahmoud ElSohly, PhD, at the University of Mississippi, retains his monopoly status. 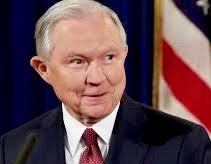 Supervising the stall is the Dixie Pixie, US Attorney General Jeff Sessions. “It’d be healthy to have some more competition in the supply, but I’m sure we don’t need 26 new suppliers,” he twinkled. 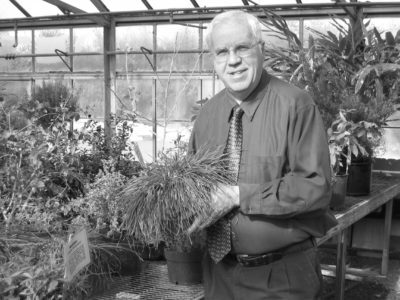 Lyle Craker, a professor at the University of Massachusetts at Amherst, has been applying for a DEA license to cultivate cannabis for research since 2000! Craker is among the 26 who haven’t heard back as we head into August 2018. 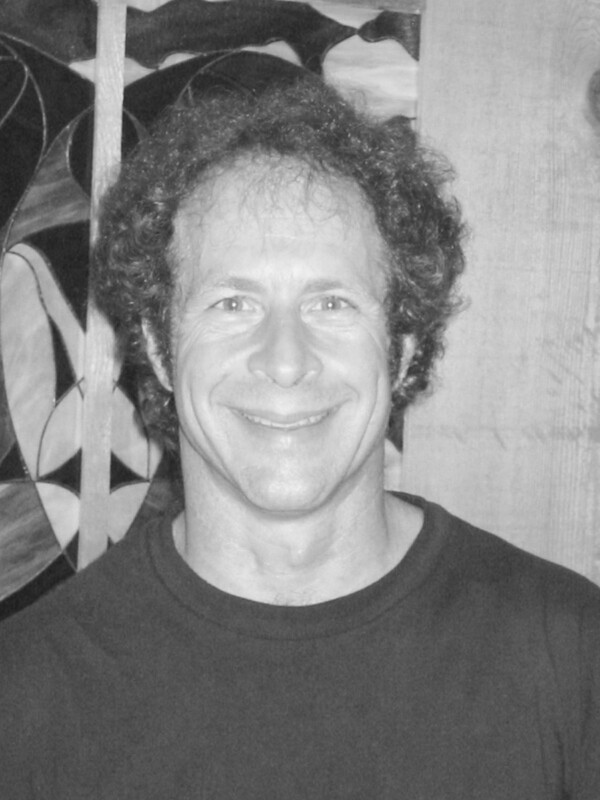 In 2000 an activist academic, Rick Doblin, PhD, encouraged botanist Lyle Craker, PhD, to apply for a DEA license to cultivate cannabis at UMass, Amherst. Doblin founded and runs a non-profit called the Multidisciplinary Association for Psychedelic Studies (MAPS). 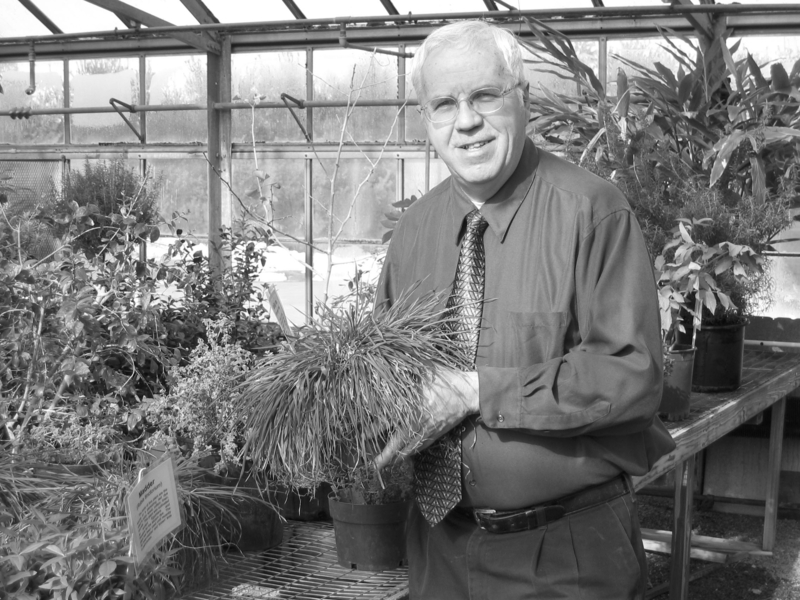 Craker is Director of the Laboratories for Natural Products, Medicinal and Aromatic Plants, Department of Plant and Soil Sciences at UMass. Their application was filed in the spring of 2001. 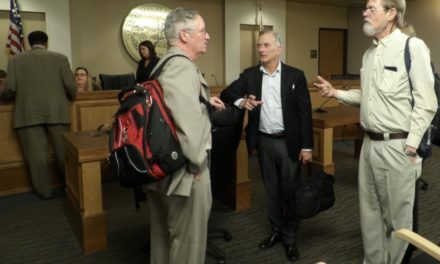 When at last the evaluation process began (after a year of various petty stalls), objections were raised by Mahmoud ElSohly, PhD, protecting his monopoly as the only DEA-licensed cannabis grower in the U.S. ElSohly supervises a l.5-acre garden at the University of Mississippi, from which he provides cannabis to the National Institute on Drug Abuse for use by researchers allowed to test it in clinical trials, and to patients in the federal “compassionate use” program begun by President Carter in the late ’70s (and closed to new patients by George H.W. Bush when the AIDS epidemic hit). Doblin responded: “Unfortunately, that statement is false. For example, Chemic Labs requires marijuana with higher levels of THC and CBD than Dr. ElSohly can provide. Chemic Labs is conducting MAPS-sponsored laboratory research into the constituents of vapors produced when marijuana has been heated but not burned in a device known as a vaporizer. As you are probably aware, Chemic Labs has applied to DEA for a permit to import 10 grams of marijuana from the Dutch Office of Medicinal Cannabis of the SIMM 18 variety. This product contains 13.2% THC and 7.6% CBD, cannabinoid levels that NIDA does not have available. “In a rather humorous indication of just how unaware NIDA and Dr. ElSohly are about what some members of the research community require, Dr. ElSohly acknowledged that he and NIDA didn’t consider it a significant issue that for over 20 years, low-potency material was provided that included seeds and sticks! At least Dr. ElSohly said that seeds and sticks have supposedly been eliminated from current production. “Even assuming that NIDA could satisfy any possible needs of the research community, NIDA’s monopoly serves to obstruct privately-funded research. As long as NIDA and Dr. ElSohly retain a monopoly on the supply of marijuana, sponsors of privately-funded research are prevented from choosing the strain of marijuana they would prefer to research. Different strains have different ratios of the cannabinoids, THC and CBD, with NIDA offering low-potency, low-quality material. “NIDA’s monopoly also makes privately-funded sponsors dependent on NIDA for price and availability. This is problematic since NIDA has twice refused to provide marijuana to protocols it didn’t like even though FDA approved the protocols. Furthermore, NIDA is limited by law to providing marijuana for research but cannot provide it for prescription use. As a result, NIDA’s monopoly forces sponsors to conduct research with a plant strain provided by NIDA that cannot be guaranteed to be available for prescription use. Doblin comments, “DEA is saying that since it can prejudge the outcome of FDA-approved research and knows that smoked marijuana ultimately cannot be permitted, denying us the opportunity to do the research in the first place isn’t against the public interest. What makes this all the more ludicrous is that the DEA lawyers don’t even understand the FDA drug review process enough to know that there are currently several Phase II studies with smoked marijuana underway and already approved by DEA! Craker and his backers are going to appeal the DEA rejection to an administrative law judge. Doblin defines the DEA’s rejection as progress towards the ultimate showdown, the hearing before the ALJ. He has asked an elite D.C. law firm to take the case pro bono. The ACLU is willing to play a supportive role (but not to provide the lead attorney).